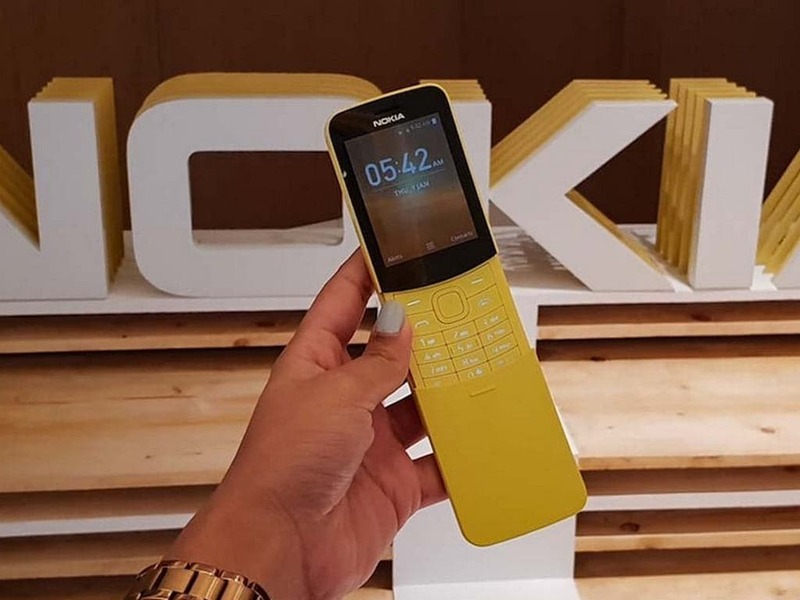 HMD Global showcased Nokia’s iconic banana-shaped 8110 device's revamped version at the Mobile World Congress last year. The 4G feature phone that was launched in India for Rs 5,999 and has now received a price cut of Rs 1,000. The Nokia 8110 feature phone is said to be available via the company’s official store for Rs 4,999. Notably, the price slash was first spotted by NokiaPowerUser. The phone took nearly eight months to hit the India shores. The feature phone retains the curved slider design similar to the original Nokia 8110 model that was introduced in 1996. 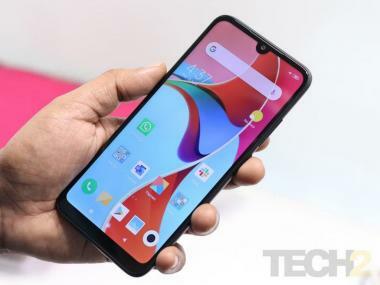 However, the new avatar does come with few upgrades including support for VoLTE calling and Qualcomm 205 mobile platform. The phone runs on KaiOS, the same software found on the JioPhone. Also, it has 512 MB of RAM and 4 GB of internal storage and packs in a removable 1,500 mAh battery. On the camera front, it sports a 2 MP rear camera with LED flash. The phone is 4G enabled and comes in Yellow and Black.